Join Rachel every Wednesday evening from 8pm for Zumba. 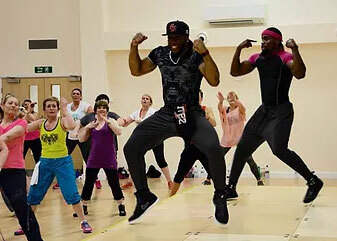 Zumba is a Latin dance-inspired fitness class created in Columbia by a dancer and choreographer called Beto. It has developed into one of the fastest growing fitness systems in the world.